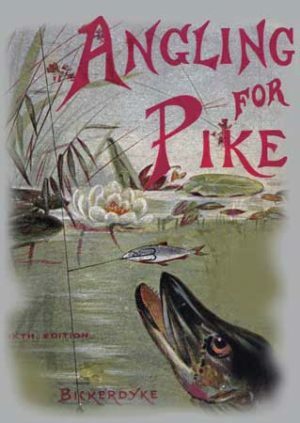 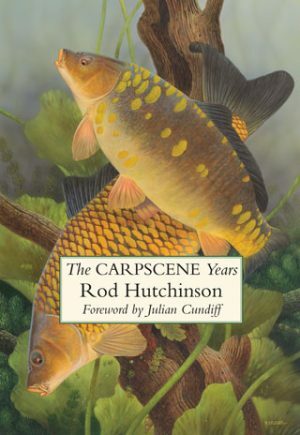 Revised and updated reprint of one of the rarest angling titles from the1980s. 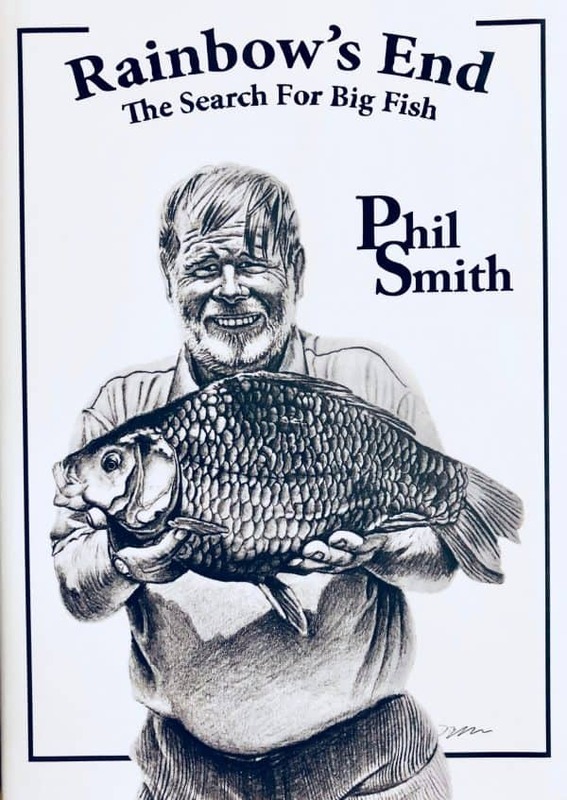 Showcasing Phil’s extraordinary catches, it featureschapters dedicated to each major species. 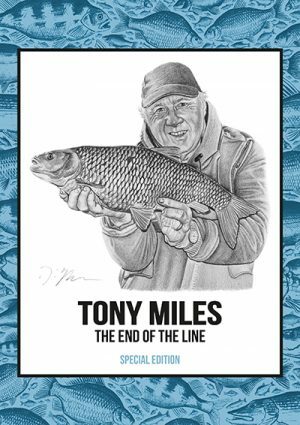 Including manywonderful photographs, illustrations from Tom O’Reilly and additional artwork of Phil by David Blackaller.